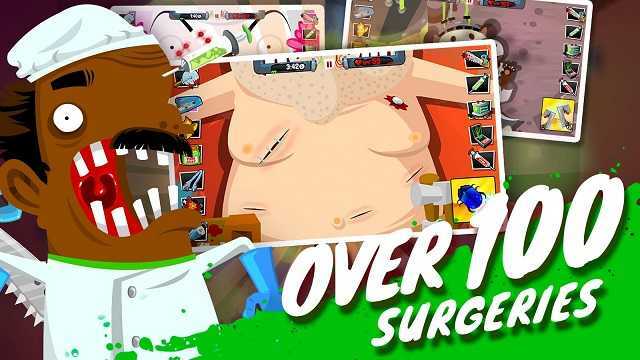 Amateur Surgeon 4 MOD APK is one of the disgusting Android game from [adult swim] games. Its a surgeon simulation game where you have all your needy tools to accomplish your taste of surgery. 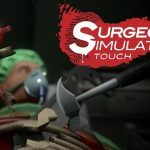 Gory quests and your desire to complete different difficulties surgeries. Its not 100% simulation game but its quite different with some of the most ridiculously available tools like pizza cutter and stapler and you are being told to use this to open your patients stomach or seal their abdomen with stapler. 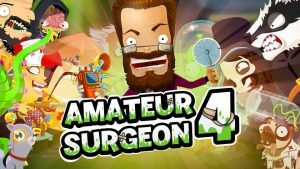 Amateur Surgeon Title says it all.use the Amateur Surgeon 4 MOD APK for Unlimited Money like Gold star and gems. 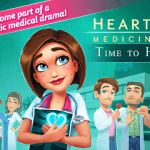 Its a latest installment in this surgeon simulation game. Its a more of a wacky and weird game. you have been awaken and you are incarnated. 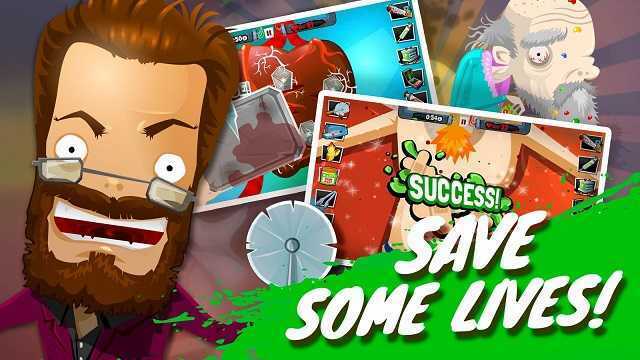 you were the famous surgeon in previous installments.now you need to learn some tricks and tools about how to use them and save some of the lives. There are so many tools which you can use like pizza cutter,vacuum cleaner, a lighter and chainsaw. use them to good use in your serious business. 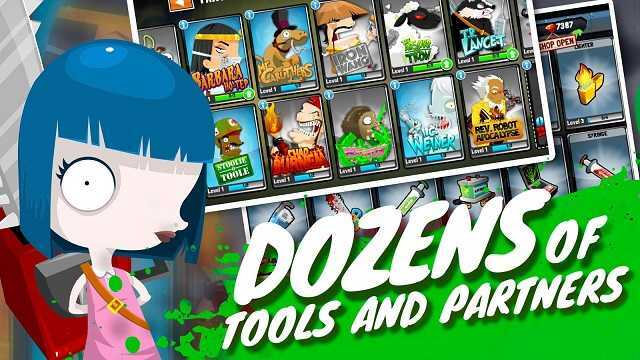 gameplay is just simple about tap fun. tap to select your wacky instruments and then swipe to use them. or pluck out some of the spikes which may be stuck on the patients belly. 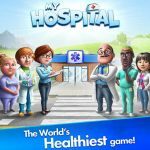 Each level is designed differently with various quests to save lives. you have a time limit to complete your task and earn stars depending on how fast you are. as many star you can collect you will get more coins from it.since amateur surgeon 4 MOD APK has been added you can simply use unlimited money to achieve everything from the stores easily. 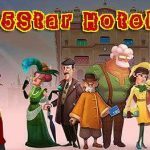 there are different currencies like Gems,Coins and stars. you can use these currencies to purchase new assistant for you or upgrade your equipment. your work assistant will help your surpass some tricky situations. 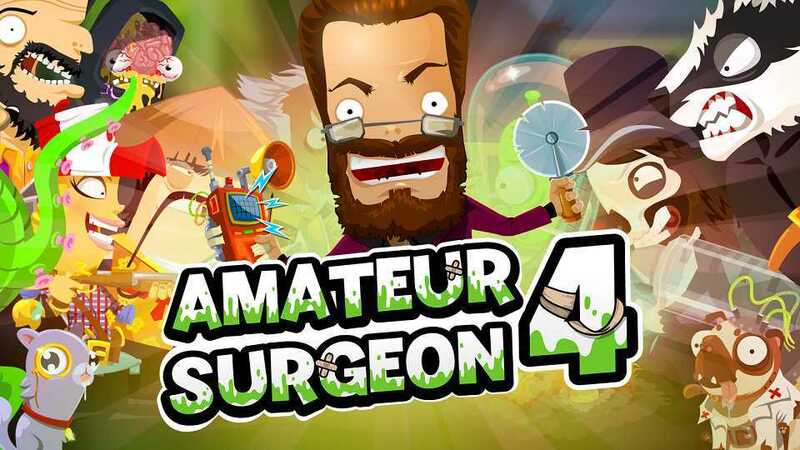 Its a full of entertainment game and soon you will become amateur surgeon and do some basic surgeries like stitching and filling wounds in time. 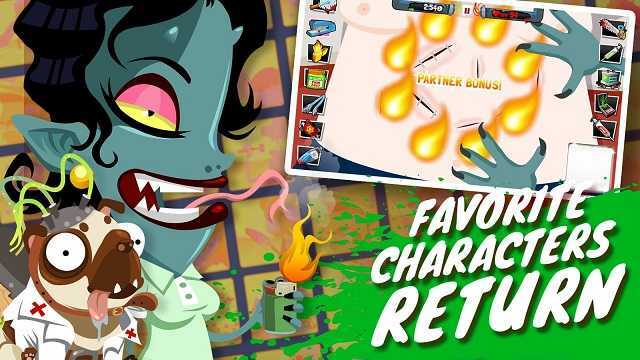 Its of course a ridiculous game but its full of humor. anything that game asks you to do is full of jokes and funny humors. 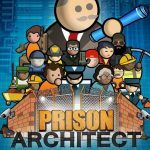 This is an amazingly fun game and the mod works perfectly. The ONLY PROBLEM is that the first time that you run this game, you have to wait like 10 minutes for all the “star” levels to unlock. Just leave the game running and it will eventually unlock all those levels. 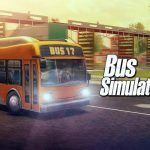 After that you can start playing this awesome game. Cheers! It’s working again after I clean up the cache (or could it be ur the one who fix the game?if in that case,thx a lot! )^^ now I can proceed the game,hope it never happen again,keep updating~ anyway keep it up the good work! The mod is working,but Idk if it’s bug or something,when I’m on level 24,it seems I can’t pull out the bee’s “corpse” out using the tongs,even though that’s the only method for it,I already try every single thing,the result still the same,I can’t proceed to the next level cause of that,is there anything I can do to fix? Working as always. Can’t thank you enough RG! Money and gem bug already fixed in this version? Please mod tower conquest.Its an offline game and mod for old version is available but no new version mod is available.